You Deserve the Best Version of You. We Can Help. 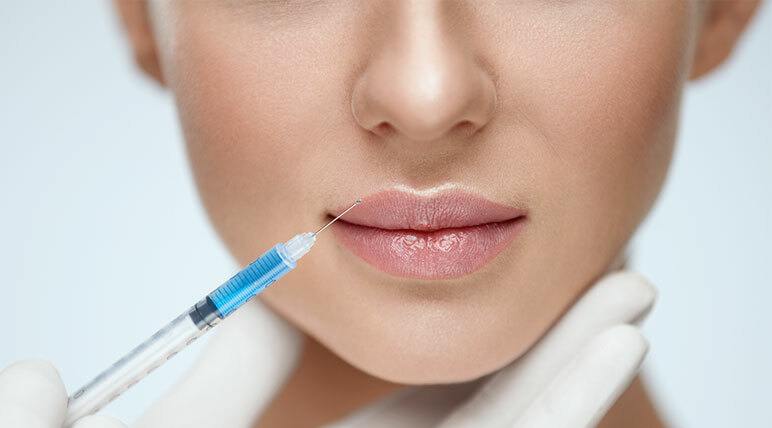 Oak Lake Medical Centre and Spa is Oakville’s leader in Botox and Facial Rejuvenation. 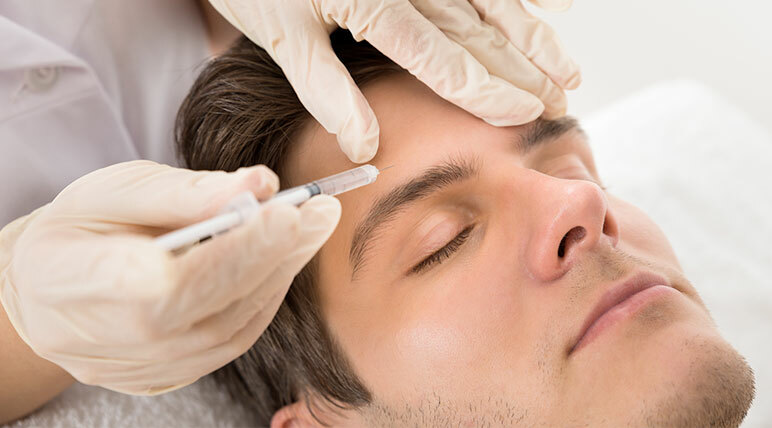 Botox is utilized as a cosmetic procedure to help decrease and prevent wrinkles and lines on specific areas on the face and neck. It is made from a natural ingredient known as Clostridium Botulinum. 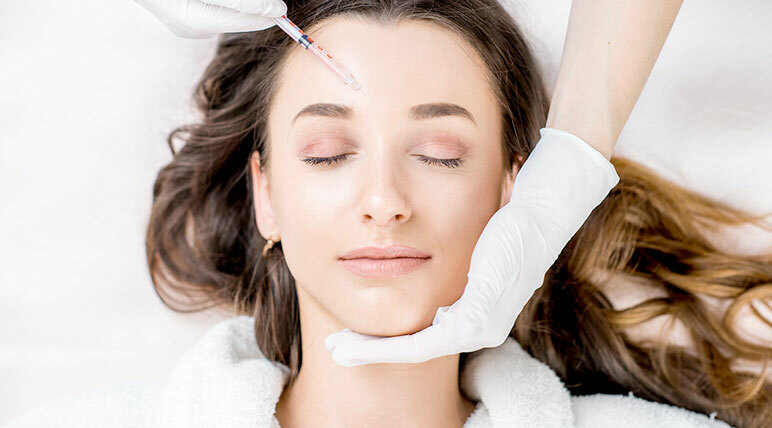 The goal of Dermal filler injection procedures are to provide our patients with a desirable and natural look by providing volume and shape to emphasize each patient’s unique appearance and provide a revitalized look. PRP, short for platelet-rich plasma therapy, is a great option for men and women who are looking to achieve an effective solution to safely and efficiently soften the outcomes of aging. 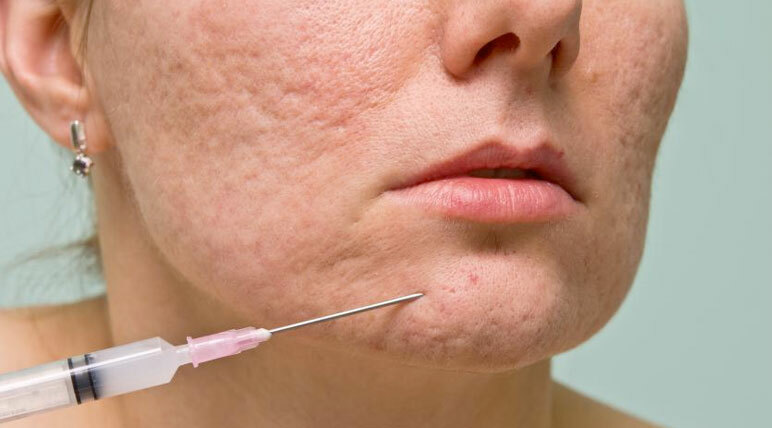 Individuals with acne scars might be left with embarrassing blemishes on their skin. Scars can be difficult to hide and unfortunately, make-up cannot disguise deep acne scars. Dr. John G. Henein has been practicing as a family doctor for more than 16 years. He began practicing medicine in Halifax and Digby in Nova Scotia as a family doctor and an emergency physician. Dr. Henein’ s love for surgery began in Medical School where he achieved Honours in Surgery and was ranked one of the top ten surgical students in his class. 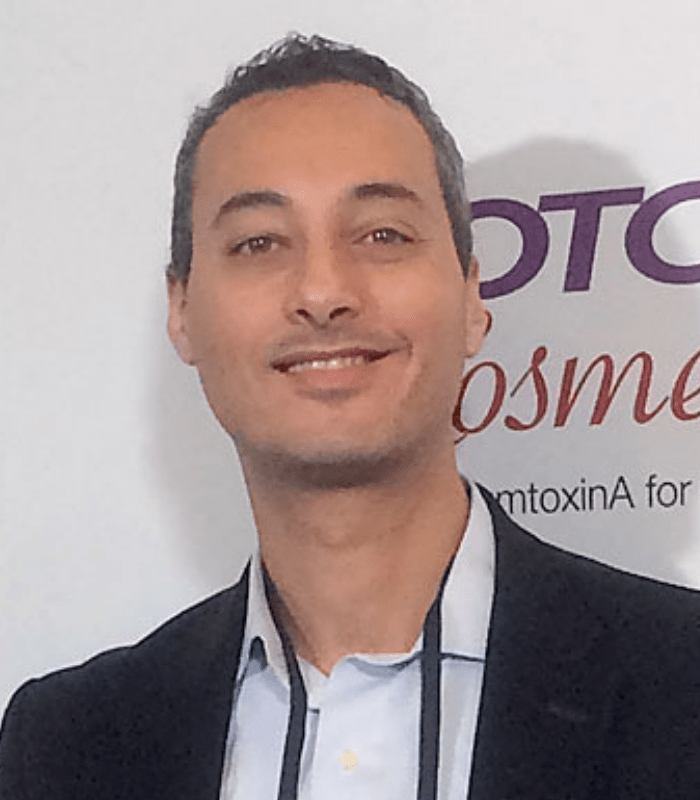 His passion led him to pursue additional qualifications and training at McMaster University where he trained with some of the best doctors in the field. Our team of health professionals at Oak Lake Medical Centre & Spa are standing by to assist you with any questions you have about our services. We are dedicated to helping you make the right decision and look forward to speaking with you soon! You can also call (289) 837-4747 to speak with us today.